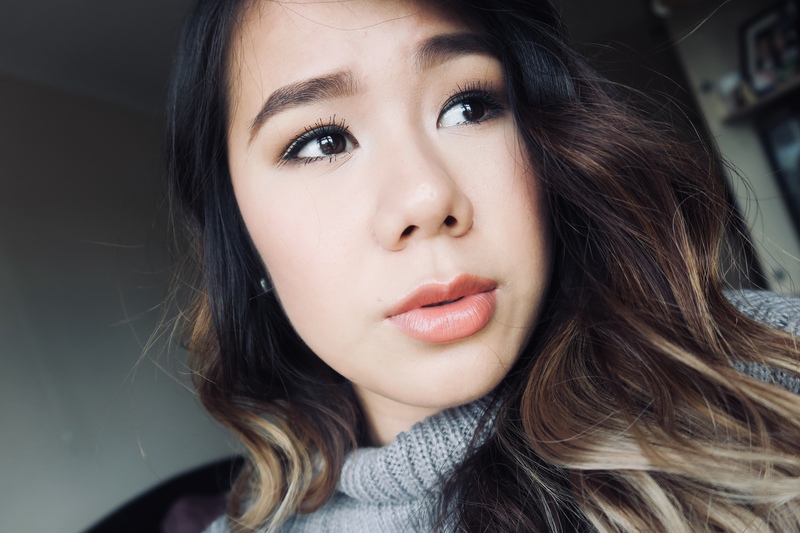 Does your eyelash lack volume or length like mine? If you do, I feel you. I was definitely not gifted with beautiful, long and gorgeous lashes like on some ladies (and gents). Have you ever noticed certain men have the masterpiece of eyelashes, in the likes of Zayn Malik, Enrique Iglesias, and Ryan Gosling? The world isn’t clearly all that fair. While there is a mascara out there serving its unique individual purpose such as longer lashes and volume for thicker fuller lashes etc. I have tried a mass amount of mascara ranging from ones you’d find in a drugstores to highstreet brands e.g Dior, Estee Lauder, Benefits, Smashbox etc. 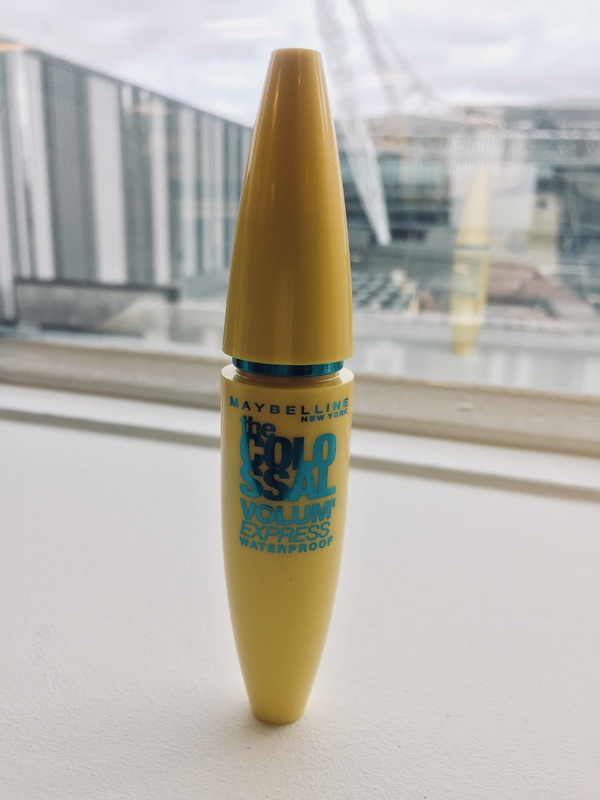 With only like 1% of those I’ve tried giving me successful results and the rest failing to impress me, I’ve found this mascara and is my absolute holy grail. I’ve been using this mascara in conjunction with an eyelash curler for a super duper long time; I would say a decade or more now. My eyelashes are sparse, short, thin and basically, everything you don’t wish your lash to be. In this blog I’ll be reviewing the best mascara I’ve found that works as you’d expect it to. 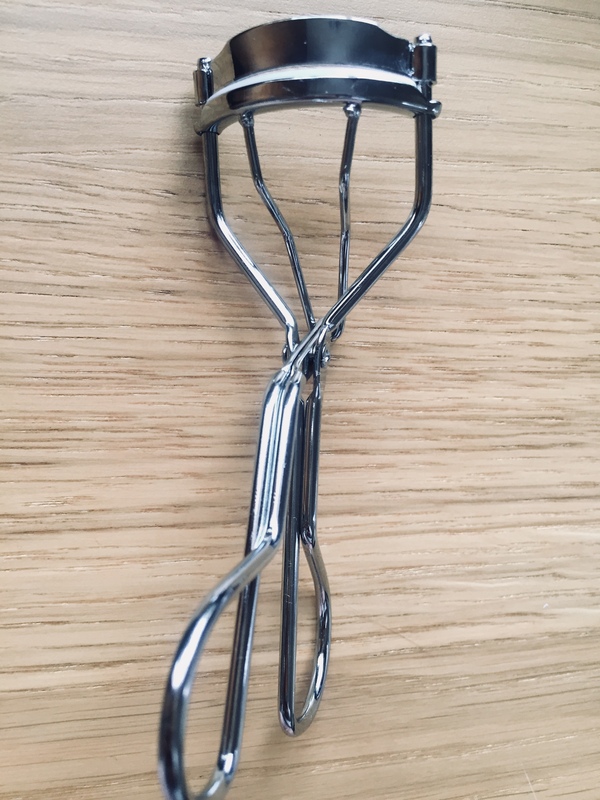 The reason why I love this eyelash curler is it’s inexpensive so you wouldn’t have to break the bank and once you’re done with it you can simply just throw it away. I’ve tried many eyelash curlers in the past and it turns out this one works the best for my eye shape. This helps to uplift my stubborn near non-existent lashes. The reason why I love this mascara so much compared to many others that I’ve tried is that it does not drop my eyelash when I apply it after curling. This is why other mascaras doesn’t work for me. Keep in mind this mascara does dry quite quickly so please work fast. It’s waterproof so an oil cleaner or baby oil works best to take it off. The oil is also great for keeping your skin hydrated. I will be demonstrating the steps which I undertook to achieve longer looking eyelashes. Let’s get up-close and personal into my eyes. As you can see my non-existent eyelashes drops down and are short and thin. I can literally count how many eyelashes I have, LITERALLY. I usually do this method on my eyelash because I cannot wear false eyelashes 5 times a week (especially if you’ve got no one to impress). Apologies for the dozy eyes, it was quite early in the morning when the photos were taken and my eyelids always act crazy. This is my eyelash after being curled. I can’t express how important it is to curl your eyelashes before putting on mascara, especially if you want to achieve this look. You might need to push down on your eyelash curler a few times and gently move to the tips of the lash. If in doubt, there are great Youtube videos online demonstrating how to use an eyelash curler. My first coat of mascara; as you can see there is already a massive difference compared to the previous photo. I usually wiggle the mascara wand onto the eyelash base then pull it upwards. This way the mascara can stick onto the eyelash making it look fuller. I’ve applied the second and third coats of mascara and tight-lined the base. This helps my eyelashes look fuller for longer. As you can see, this is the best I can do to make my near non-existent eyelashes presentable. Finally, you can finish them with a final curl with a clean eyelash curler to further lift the eyelash up. Well, this is the final result on one of my everyday looks, which I usually do for work. I call it my CAS (casual) look and it doesn’t take me very long to do so I can do it on the train to work. I hope this blog is somewhat useful to you. I would love to see the results on your eyelashes, please share it with me on Instagram (@ceerella). I would love to see the final results. Many thanks for reading and stay tuned to my next blog.